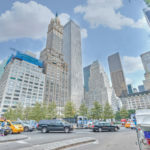 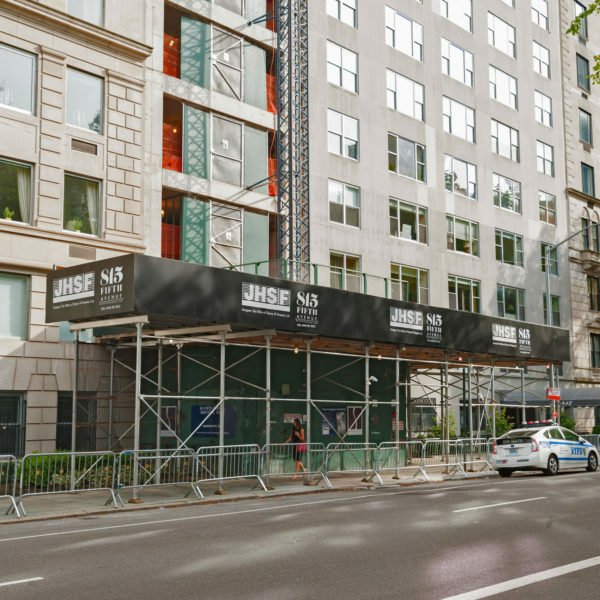 Located in the heart of the upper east side at the intersection of Fifth Avenue, Museum Mile and Central Park, this contemporary 14-story luxury high-rise features seven duplex apartments averaging about 3,700 square feet each. 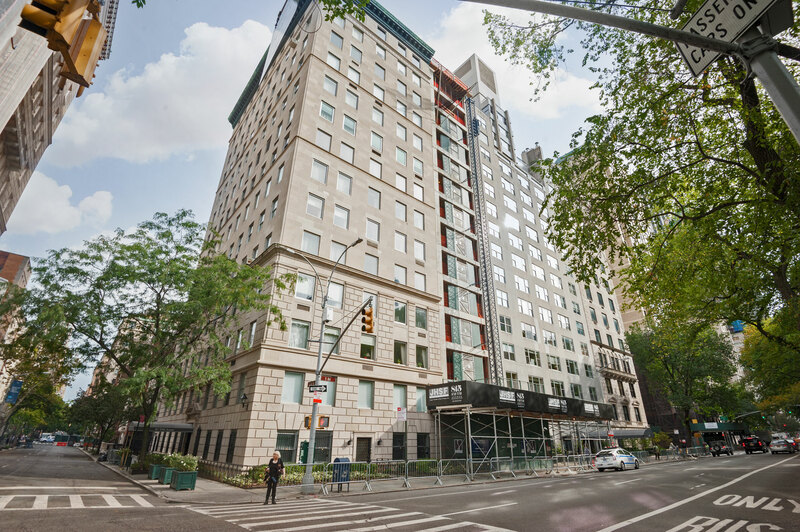 The landmarked building, the first new building on Fifth Avenue, features an Art Deco-inspired design that flows with the architectural character and historic Fifth Avenue. 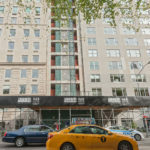 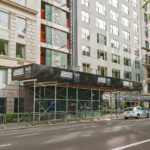 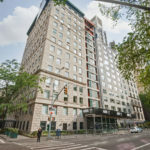 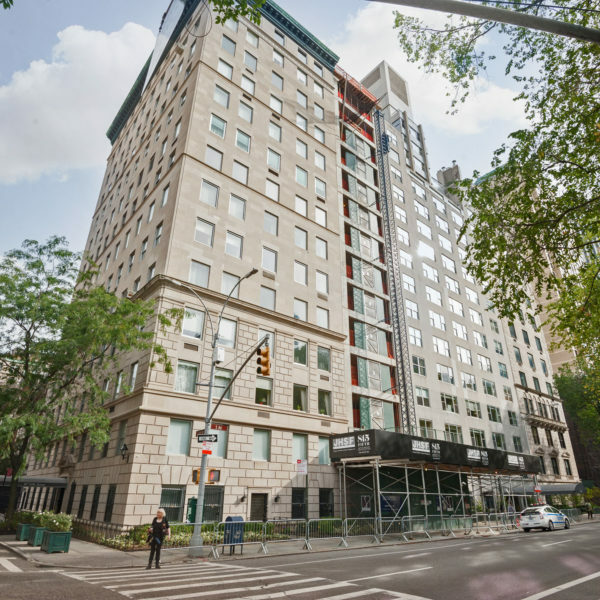 With backing from the Landmarks Preservation Commission, the Brazilian developer, JHSF Participacoes S.A., bought the building in 2012 and M&R Construction Group is proud to be a part of the process. 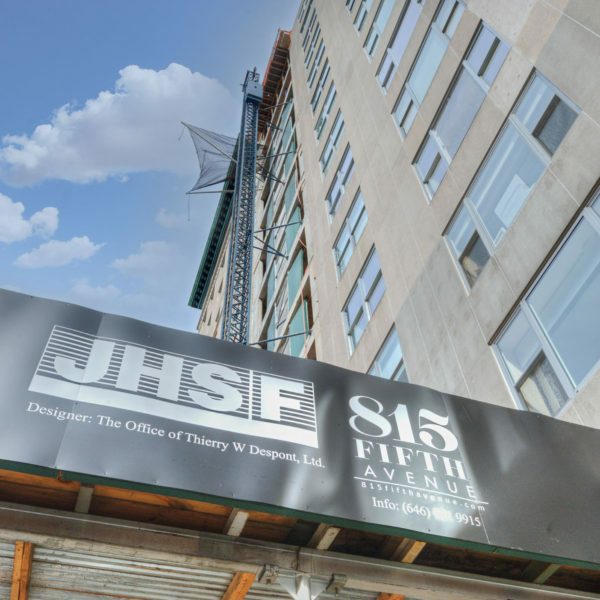 With superior quality control from project initiation to completion, our commitment to value engineering and construction solutions allows us to provide the client with an exceptional outcome. 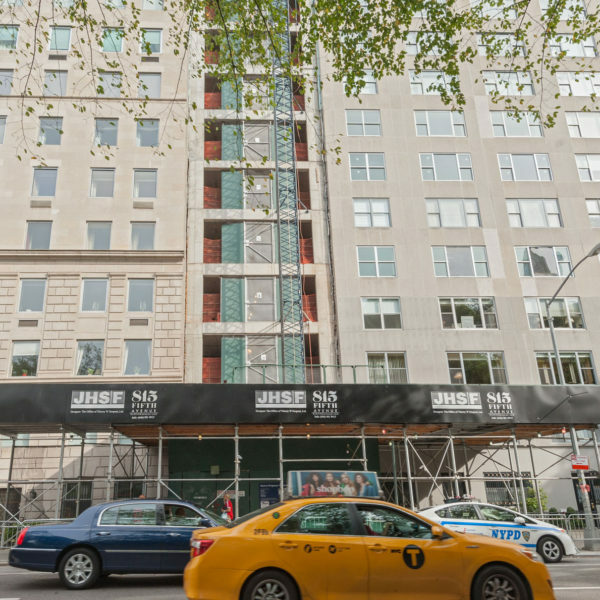 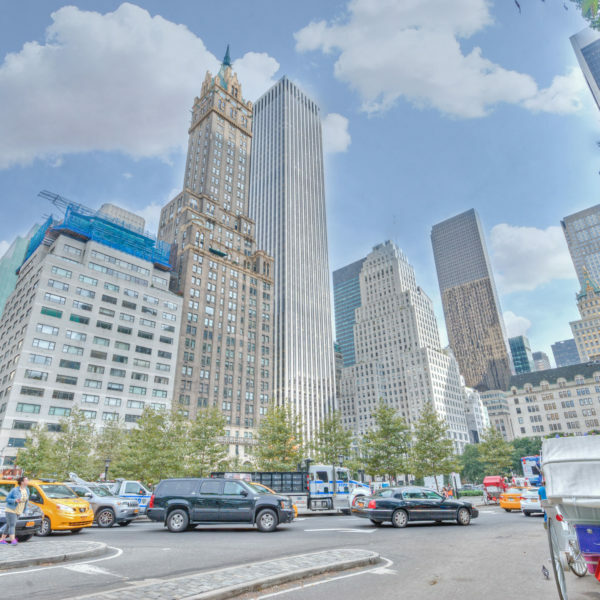 Tenants in the new building are said to include Richard Gere, Steve Wynn, Nelson Rockefeller and Tod Rockefeller.